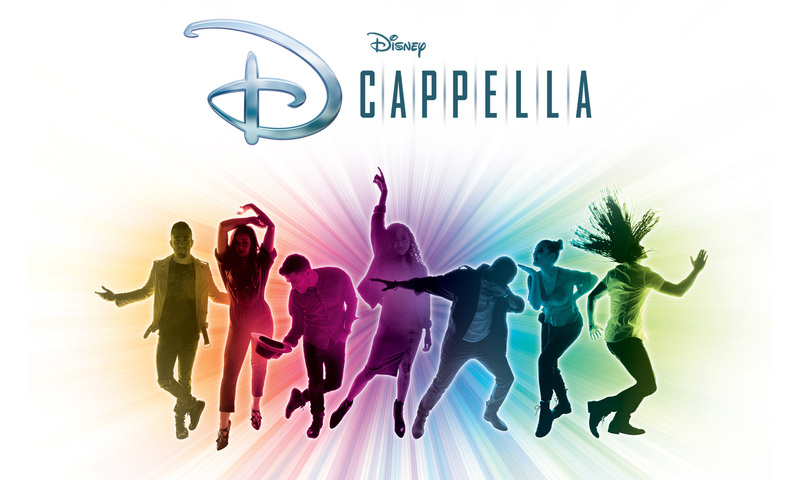 Disney’s highly acclaimed a cappella group, DCappella, will kick off its North American tour and visits Kings Theatre in Brooklyn on February 16th,2019. Following several hundred submissions on social media for #TakeMeOnTour, vocal performance group Highline has been selected to serve as the opening act for the Kings Theatre show. The tour features a contemporary production of new Deke Sharon (“Pitch Perfect” films, Straight No Chaser) arrangements of Disney classic and modern hits, bringing to life a truly unique a cappella experience. 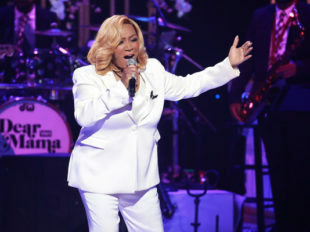 Sharon (“the father of contemporary a cappella,” according to Entertainment Weekly), is DCappella’s co-creator, music director, arranger, and producer. Fans can expect to hear over 30 classic Disney songs performed a cappella in a wide range of styles and grooves. Giant high definition video screens with original film content wrapping the stage will immerse the audience into an exciting audio visual experience.